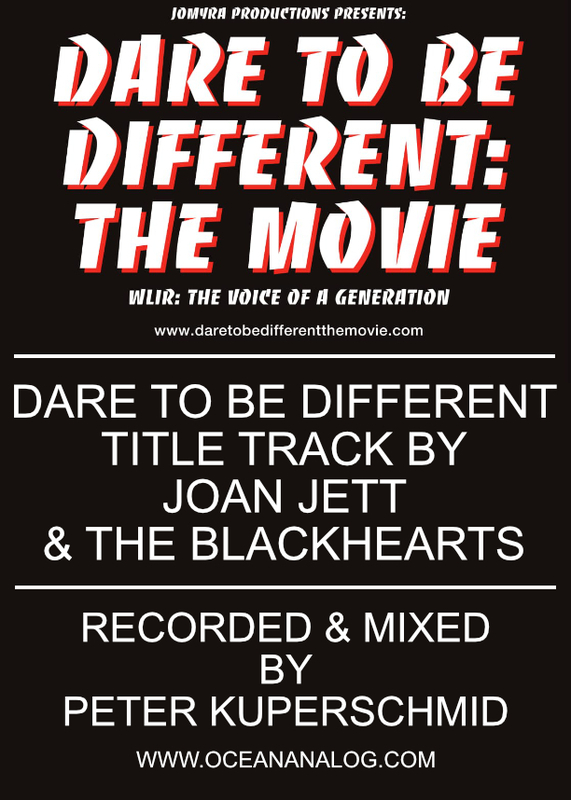 Dare To Be Different the Movie about WLIR-FM will soon be on SHOWTIME. What a great radio station it was!! Back in the 80's I wrote / produced several Station ID's for them. Proud to have some involvement in the movie as I recorded & mixed the title track with Joan Jett at my studio Ocean Analog Recording. Recording Studios located in Long Beach, New York. Specializing in Producing, Tracking, Mixing, Mastering and helping you achieve your musical goals. The studio features a World Class British recording console, a 24 track 2" tape machine along with a vast array of outboard gear from companies like Neve, API, Vintech, TK Audio, Avalon, Retro Instruments and more. 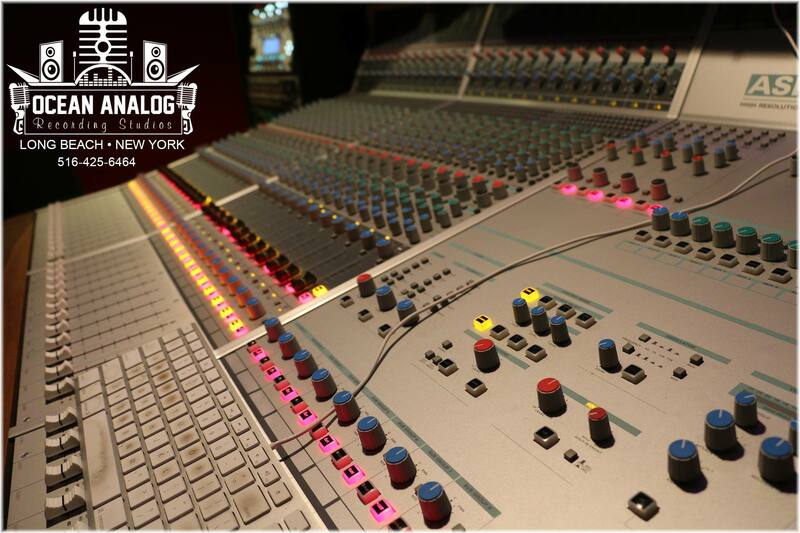 Our Hybrid studio is the perfect mix between vintage analog and the latest in digital technology. All this mixed with award winning engineers. Long island Recording Studios. Hundreds of Mixes completed for people all over the world! Ocean Analog Recording is located in Long Island, New York.